Ecozone Sensitive Washing Up Liquid is a concentrated, toxin-free and fragrance-free formula that’s delicate on skin but tough on dishes. The Ecozone Washing Up Liquid Sensitive 500ml product ethics are indicated below. To learn more about these product ethics and to see related products, follow the links below. 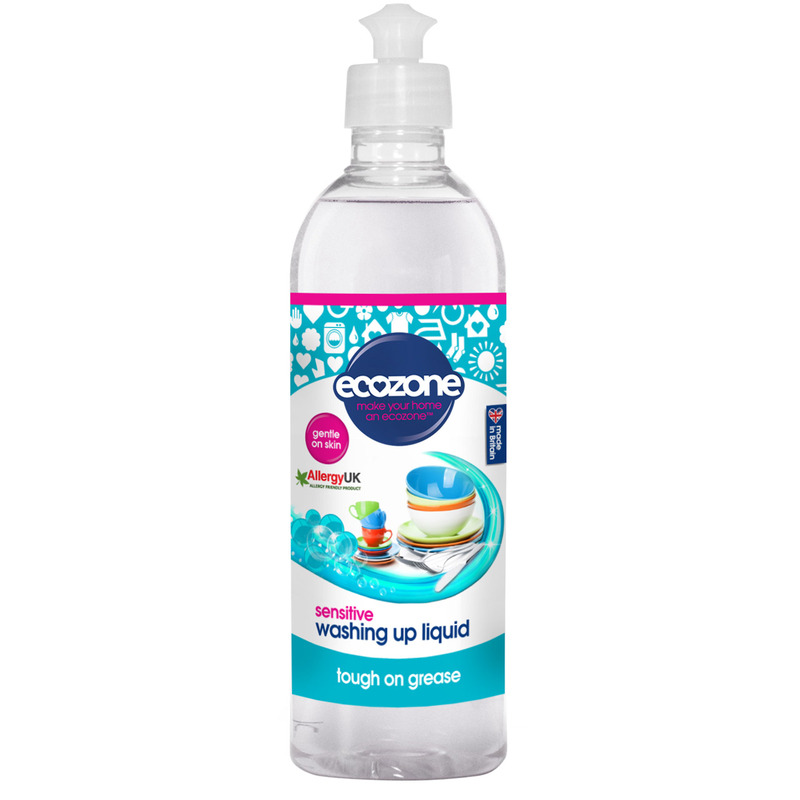 There are currently no questions to display about Ecozone Washing Up Liquid Sensitive 500ml.